A simple inexpensive four herb tea that cures cancer? Even AIDS maybe? This has been a critical concern since Essiac tea was introduced in Canada during the early 1920’s. 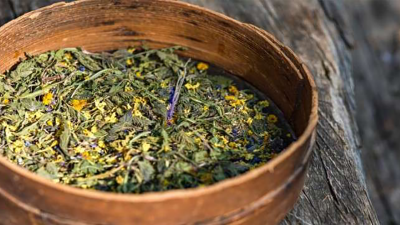 For over 50 years, a humble nurse used the tea successfully with many terminal cancer patients from her clinic in the tiny Canadian village of Bracebridge, north of Toronto.